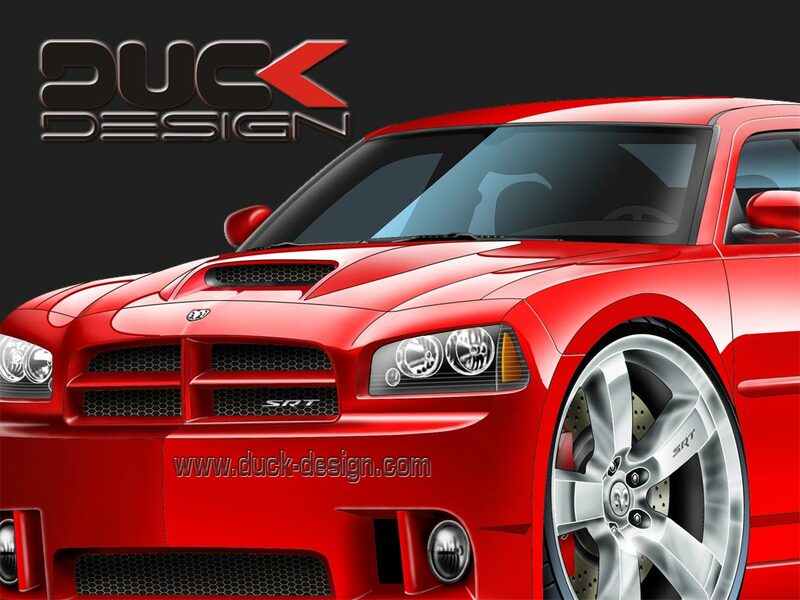 Why is my company called Duc K. Design? My name is Dubravko, nickname Duc (pronounced DUTS). My surname is Krizanic. So, if you take my nickname "Duc", and you add the first initial of my surname "K", you end up with "Duc K." and that's how I came up with the name Duc K. Design. The way my name goes together is my only connection with a duck (the animal) but it turned out to be an incredible coincidence, so I decided to use a duck image for my logo and I still find it funny to this day. I was born in 1969 and graduated from a School for Interior Design in Zagreb. I live in Popovaca, a small town 50 km east of Zagreb (the capital of Croatia). My first contact with a personal computer was back in late 80's and it was love at first sight. From that time on, computers and graphic design have become my career, my hobby and my life. Drawing cartoon cars has been my favorite hobby for a very long time. 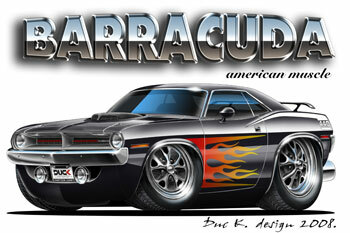 I draw my cars differently than other caricaturists on the web. You will notice that my cartoon cars are more realistic, with more specific details and I hope you like my style of drawing. I'm so glad to have my website online, so I can show you a small sampling of my work. 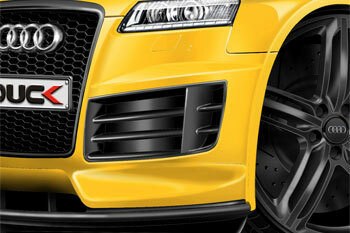 Have a nice time with Duc K. Design! This was a fantastic tribute to my work. 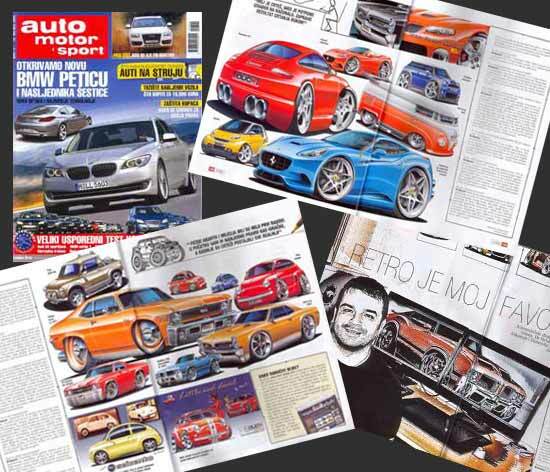 I had a big interview in the Croatian edition of AUTO MOTOR & SPORT in February 2009 (it's one of the biggest European auto magazines). There were six full pages of my drawings, including my interview. Very nice. I can't tell you how happy that made me. Screen shot from the RTL television show "EXPLOZIV" in March 2005. 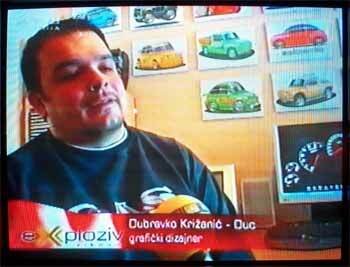 There was a 10 minute "on air broadcast segment" about me and my cartoon cars. It appeared in Prime Time, on a Saturday night and was a great tribute to my work.